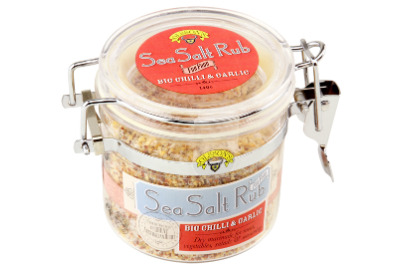 Sea salt rub containing natural Australian sea salt, dried ground ripe Capsicum annum L (Chilli) and dehydrated garlic. 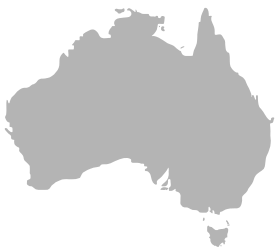 Suitable for use on fish, lamb, chicken, pork & beef cuts. Can also be added savoury dishes for extra flavour. 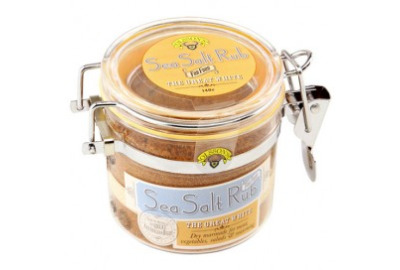 Sea salt rub containing Australian sea salt, cumin, smoked paprika, fennel, cloves. Suitable for use on fish, lamb, chicken, pork & beef cuts. Can also be added savoury dishes for extra flavour. 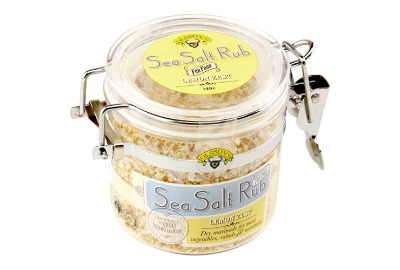 Sea salt rub containing natural Australian sea salt flakes, lemon grind and roasted garlic. Suitable for use on fish, lamb, chicken and pork cuts. Can also be added savoury dishes for extra flavour. 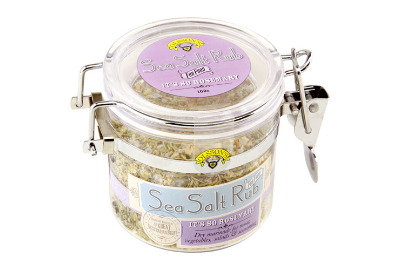 Sea salt rub containing natural Australian sea salt fakes, rosemary and toasted garlic. Suitable for use on lamb & vegetables. Can also be added savoury dishes for extra flavour.